What would it mean for you to be a recognized expert in your industry? To have influence, not just on your team and customers but also on your competitors and other players in your industry? To break down barriers and pave new paths? That’s what it means when you become a leader in your industry. And to become a better leader in the industry, you first need to lead from within your business. Having a strong personal work ethic and building a capable workforce can help you become an industry leader. As do managing and leading your business, streamlining operations and having a stellar business reputation. When you become a leader in the eyes of people like employees, customers, investors, lenders, and even yourself, your business will grow. And once your business grows, you start to become a leader in your industry as well. What Is Leadership and Why Does It Matter in Business? A leader is someone people want to follow. They have qualities that inspire and motivate others to listen and take their advice. Leadership is when someone influences and guides people they encounter. Being a leader in the eyes of people you deal with (and yourself) will improve your business reputation and, in turn, make you a leader in the industry. When you have employees, you want to effectively guide and motivate them so your business can succeed. The Harvard Business Review found that the ability to motivate others was the most important leadership skill for management positions (38%). Imagine not being able to motivate your employees because you’re not an effective leader. Employees might not get work done, which could hurt your business’s bottom line. 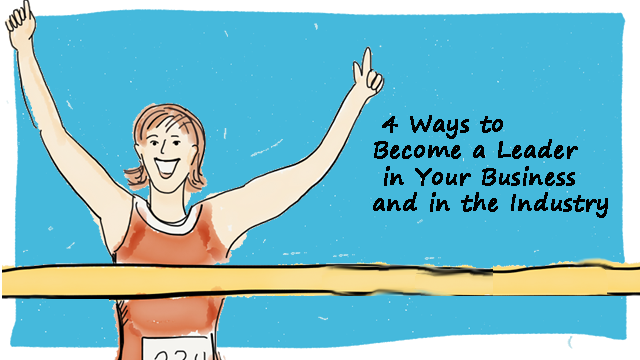 Even if you’re a solopreneur, you still need to be a leader in your business. You deal with customers, vendors, lenders/investors, and independent contractors. They need to see you as a leader if you want to enhance customer loyalty, develop good relationships, acquire funding, and cast your business vision. If you can’t effectively manage your business, it could fail. In fact, 30% of small business failure is due to a lack of managerial experience. If you want to be a leader in the industry, start within your business. When you can lead a team of dedicated freelancers and/or employees, command the floor when you tell investors about your business, or explain why customers should buy from you, your business will begin to grow. Get your startup or established business to be profitable, growth-oriented, and reputable by fostering strong relationships with the people you work with. Business owners who are leaders translate to business owners who are trailblazers. 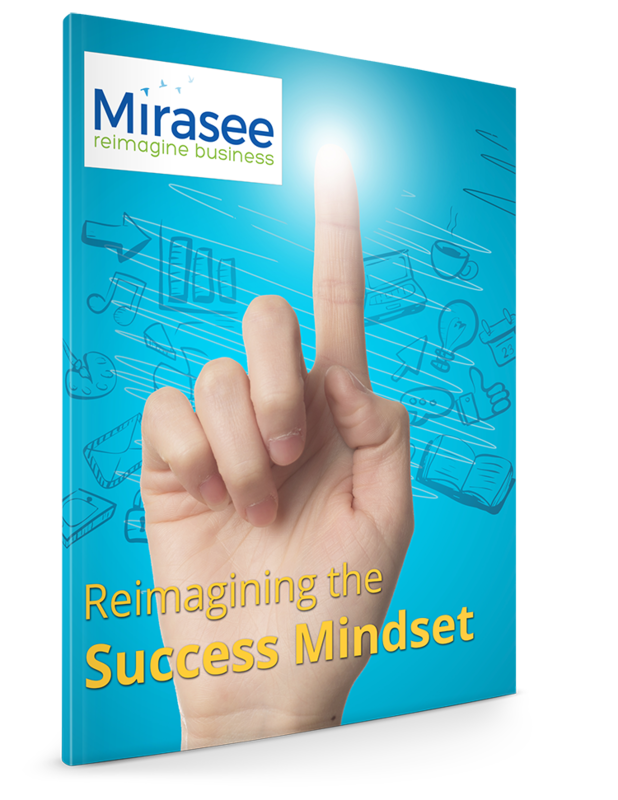 BONUS: Get the free ebook, Reimagining the Success Mindset, by Danny Iny! “We believe that people with passion can change the world for the better,” Steve Jobs, the co-founder of Apple, said. With passion, Steve Jobs was able to build a company that became a leader in technology. If you want to be a leader in your business, you need to be passionate. People you deal with won’t be motivated if you have a whatever kind of attitude. They want to be inspired by someone who is excited and driven. What does leading with passion entail? When you’re passionate about something, you don’t let anything slow you down. You don’t give up if your business journey has some bumps in the road. 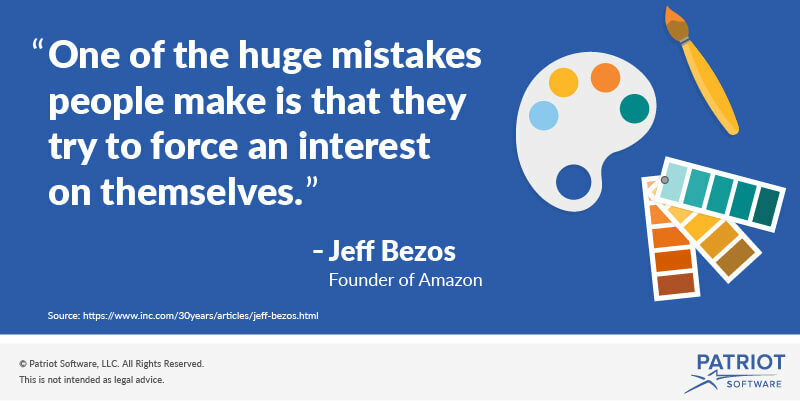 “One of the huge mistakes people make is that they try to force an interest on themselves,” Jeff Bezos, founder of Amazon, said. Entrepreneurs need to be passionate about what they do, or their business isn’t going to work. Passionate business leaders don’t justsell their product with passion. They are also passionate about creating a dynamic environment. Show employees how their jobs can directly grow your company. Explain how their work helps consumers. Boost workplace morale by rewarding employees on a budget. Passionate employees don’t dread going to work in the morning. They’re excited and proud when their hard work pays off, and they genuinely like the work they do. If you don’t have employees, you need passion to drive you. Business owners need to put in long hours to get their work done. Without passion, you might begin to dread working on your company, and your business environment will suffer because of it. A growing business with owners, consumers, and employees who believe in the product or service will become a leader in the industry. Industry leaders are backed by employees, customers, lenders, and investors who are passionate about the product or service. It’s no secret that leaders are confident on the outside, even if they’re unsure on the inside. 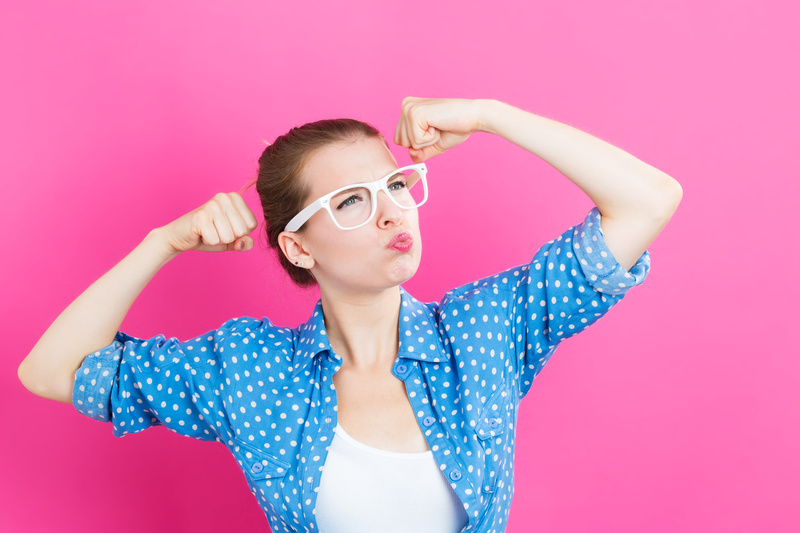 Even if you feel like your business is failing, you need to have confidence. You might not be the top dog. But if you’re confident that being an entrepreneur is your calling, you will put forth the effort to make it work. Confidence is essential in your business. You need to be a leader who’s secure in your decision-making. When you come up with new ideas, tell others with confidence. In turn, employees, distributors, or customers will do the same. Confidence in your business extends to your industry. Don’t be afraid to try new things. Offer new products or services within your business. If they don’t work, retract them. If they do work, consider adding them to your permanent offerings. It can be easy to feel like the competition, particularly big corporations, is bigger and better than you. But if you start thinking like that, you could lose sight of your own business dream. Be confident in what you bring to the table. Focus on what works in your business and make decisions with confidence. Conduct a risk analysis for your small business before taking big leaps to stay between being confident and too confident. According to the Southern Regional Education Board, faculty and staff who are attentive in universities can increase student success. Like a teacher advising students, you also need to be attentive to the people you come in contact with. What attentive leadership strategies are you using to improve business success? Be attentive to what your business needs. Listen to customers and employees. If they have ideas for new products, services, or features, jot them down. 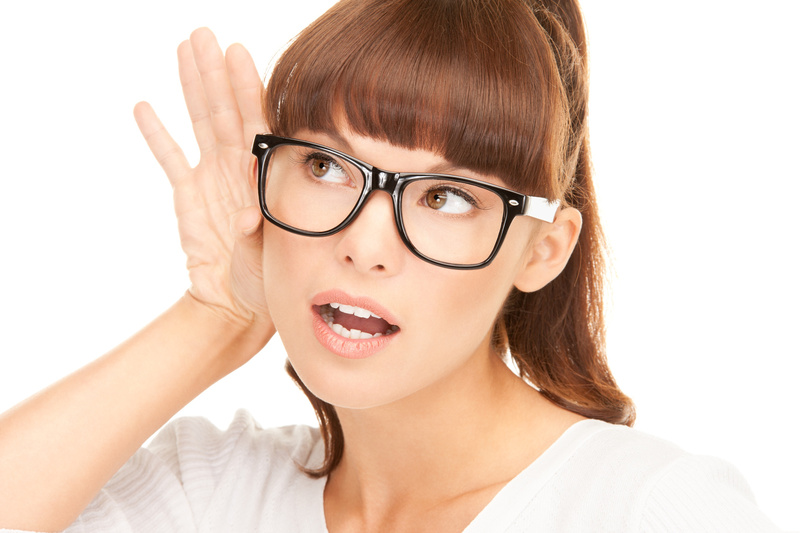 When you listen to employees and customers, others will notice. Be attentive in your industry by doing your research. Follow industry trends so you know how to handle the highs and lows in business. 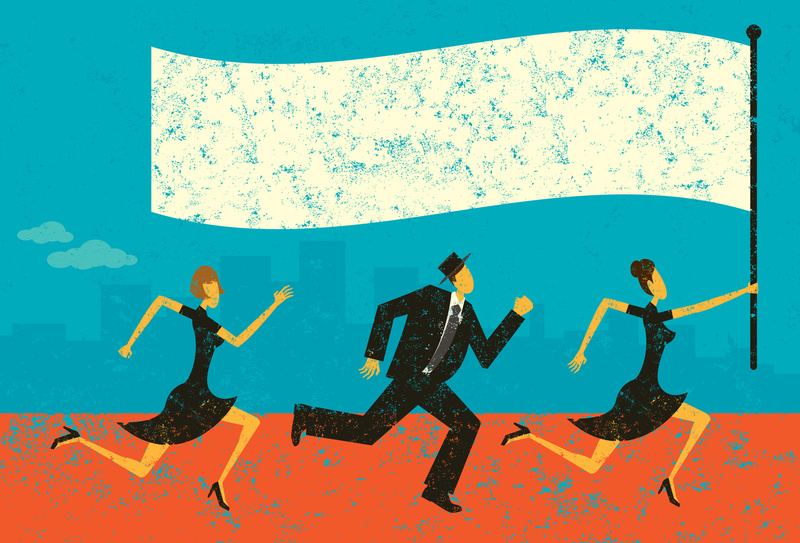 Don’t copy your competitors, but pay attention to what they do and how consumers react. Research when competitors have spikes and drops in business. 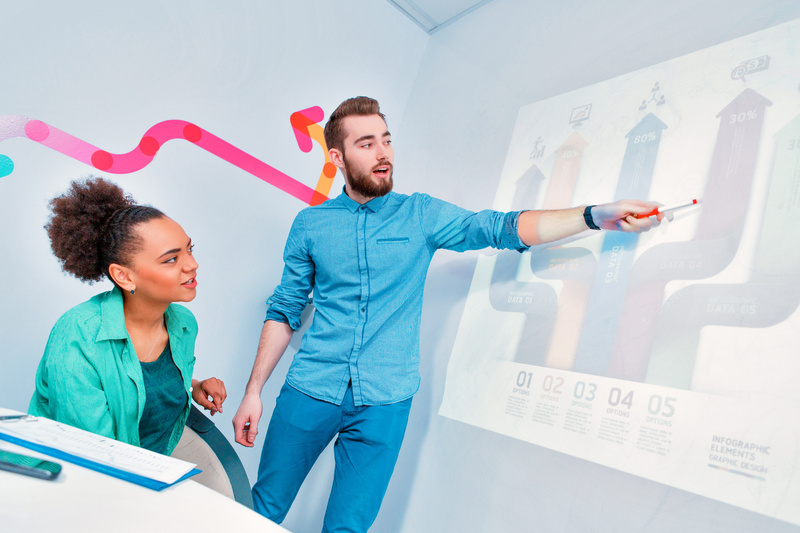 Make sure your business decisions are supported by data by conducting a market analysis. Leaders forge their own paths, but they don’t do it blindly. Analyze market information to make changes within your business. There are so many ways you can be creative in business. You can come up with creative marketing ideas, design your business space, or think of new ways to deal with frustrated customers. Leaders are creative. They are able to see the world differently and decide what they can do to change it. When you think of any business leader—Bill Gates (Microsoft), Henry Ford (Ford Motor Company), Sam Walton (Walmart)—they all offered a new approach to looking at their city, nation, or the world. Business leaders who are creative aren’t stagnant. They come up with new ideas that will launch their company forward. In business, you can be creative by brainstorming ways to improve current operations. Encourage idea-sharing. Come up with a creative doing business as (DBA) name to attract customers. Find new ways to streamline business operations. Whatever you do in business, be creative. Take the time to be creative in your business. When you develop creative ideas, you will set the bar in your industry. Be creative in your industry by not following your competition. Lead your industry by creating new products or services that set you apart. You don’t have to be the most successful CEO to be a leader. Leadership requires patience and an effort to set yourself apart from others. It’s possible, even if you’re just starting out. Incorporate passion, confidence, attentiveness, and creativity into your daily routine. 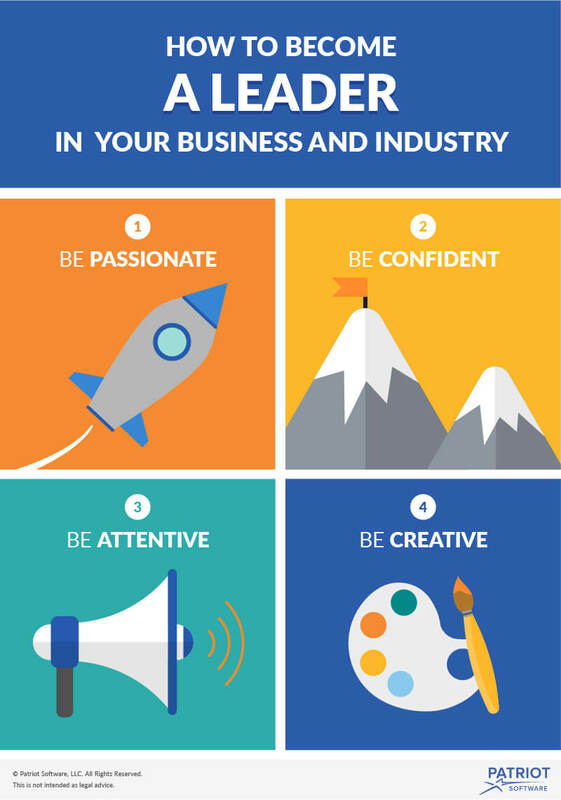 Work on improving these qualities little by little each day within your business. 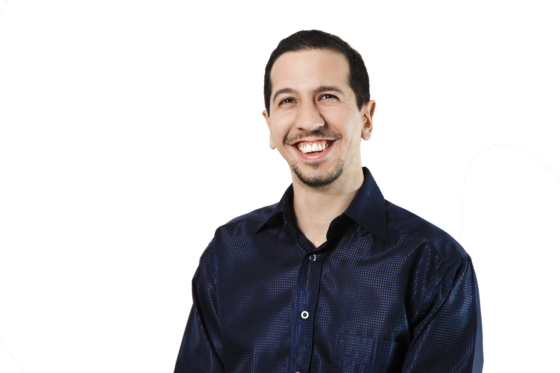 Start small, and you’ll be surprised by what you can do in your business and industry. Which of these qualities to do you need to develop more of? What are your next steps to become a better business leader? Rachel Blakely is a content writer at Patriot Software, LLC, a provider of affordable payroll and accounting software for small businesses. At Patriot, Rachel provides actionable articles on accounting, payroll, small business, and the recruiting process. :-Work with mentors and influencers. :-Network like your life depends on it. :-Make bolder moves and drive newer things.